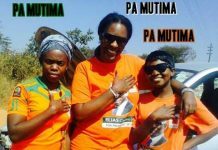 PF Lukupa ward councilor Chanda Kabwe says it is wishful thinking claims that UPND has penetrated in Kasama district. 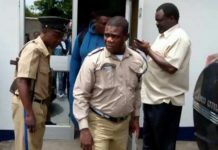 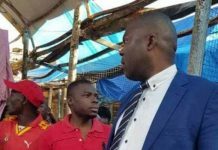 Mr. Kabwe charged that claims by Kasama Central Member of Parliament Geoffrey Mwamba’s loyalist Nathan ILunga that the opposition UPND has penetrated in Kasama is baseless saying contrary to the assertions the ruling party has maintained its popularity in the area. 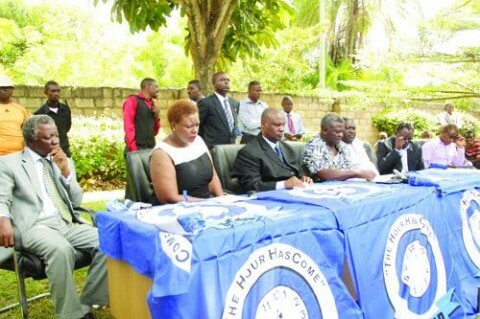 On Tuesday, Kasama Central Member of Parliament Geoffrey Mwamba’s loyalist Nathan ILunga advised PF Provincial Executive Committee to concentrate on strengthening the party structures as opposed to fighting the Kasama central law maker. 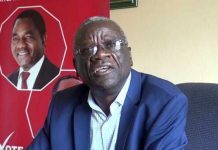 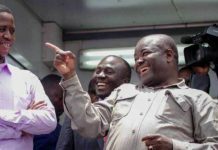 Mr ILunga said the opposition UPND had started establishing branches in Kasama while the PF leadership is bent on in-fighting.